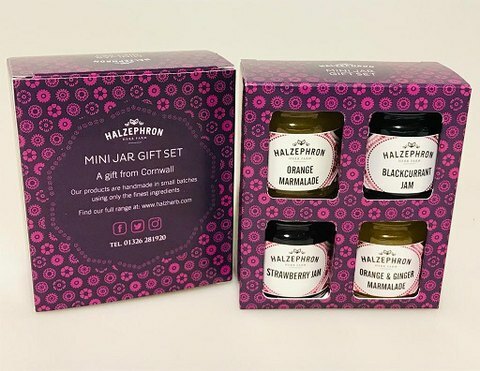 We currently have one Halzephron shop, located on the Lizard Peninsula plus a full stockist, 'A Gift From Conwall' in Falmouth (the bright pink one!). 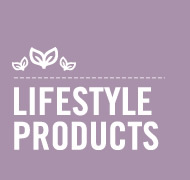 Click on the STOCKIST button above to view our list of Halzephon retail stockists. 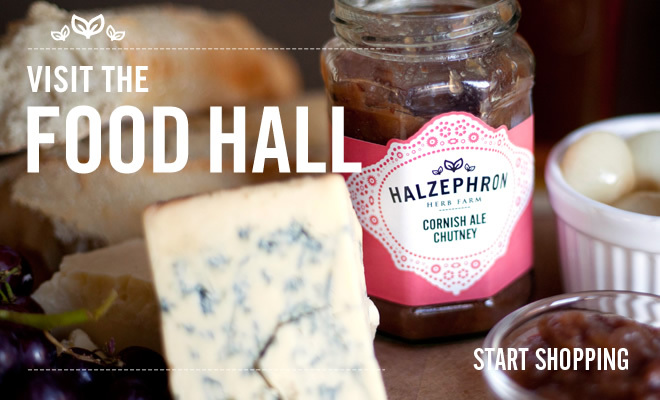 Here at Halzephron we pride ourselves on producing great tasting, good quality food, using only the finest local ingredients. Our unique range is still made in small handmade batches which ensure that the taste is never compromised. Whether it be from marmalades to mayonnaises, dressings to deli specials, seeds to chutneys, cold sauces to cooking sauces or jams to curry sauces, we have something for every recipe! 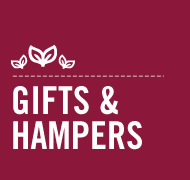 Looking for a fabulous little gift?